These pages and the content of these pages through the website (Cumbuco Rentals) are owned by Fortaleza Real Estate. Any information found on these pages are subject to the terms and conditions below. 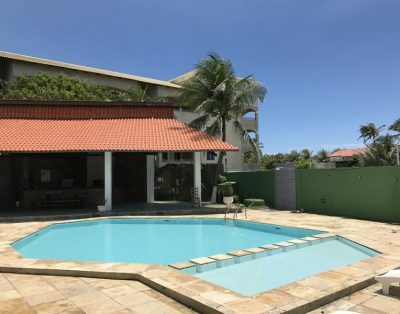 Throughout the website Cumbuco Rentals you can find and book properties for rent in Cumbuco. We act solely as an intermediary between you and the property owner. 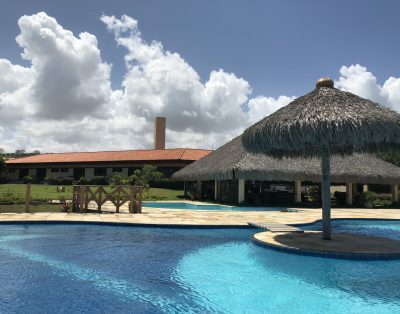 When making a reservation on Cumbuco Rentals, the information that we disclose is based on the information provided to us by the property owners. The prices on our site are per apartment or house for your entire stay and are displayed including local taxes. Additional charges may apply based on each property such as electricity and clean out charges. By making a reservation with Cumbuco Rentals, you accept and agree to our cancellation and no-show policy. For a 90% refund, cancellation must be made 45 full days prior to listing’s local check in time (or 3:00 PM if not specified) on the day of check in. If the guest cancels between 45 – 30 days in advance, 50% are refunded. If guest cancels less than 30 days before no refund. Please check the property details for specific conditions prior to making your reservation. If you wish to review, adjust or cancel your reservation, please contact us per e-mail or phone. To the extent permitted by law, these terms and conditions and the provision of our services shall be governed by and construed in accordance with Brazilian law and any dispute arising out of these general terms and conditions and our services shall exclusively be submitted to the competent courts in our country.